YWCA Minneapolis is one of the largest nonprofit providers of nationally NAEYC accredited early childhood education in the state of Minnesota! 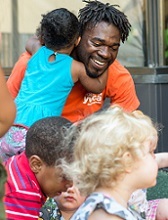 In 2016-17, YWCA Children’s Centers exceeded outcomes with 94% of YWCA preschoolers entering kindergarten proficient in school readiness standards.In 2016-17, YWCA Children’s Centers exceeded outcomes with 94% of YWCA preschoolers entering kindergarten proficient in school readiness standards. Our daycare programs, from infant to school-age, include stimulating activities, an anti-bias curriculum, nutritious food and a healthy environment in which to grow. 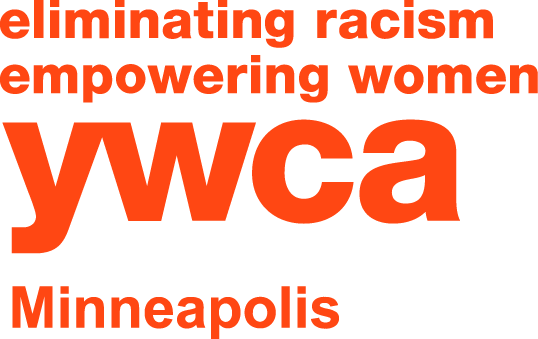 YWCA Minneapolis’ Downtown Child Care Center is featured on NAEYC’s site as an “exemplary program” for Family Engagement.  Our Four-Star Parent Aware rating demonstrates our excellence in the use of practices to best prepare children for kindergarten.